The LeTv LeEco Pro 3 is the flagship phone of the manufacturer LeTv. These mobiles are prominent for their cyanogen OS and for being the first manufacturer to use Type-c USB cables for their devices. The LeEco Pro 3 features 4GB RAM, large 4070 mAh battery, and an advanced processor. The LeEco Le 2 Pro like the Vivo V5 Plus comes with a 3000 mAh battery that is similar to the 3300 mAh battery of the Vivo V5 Plus. Both the competitor products come with high-resolution screens that have a pixel density of 401 pixels per inch. The Gionee S6 pro comes with a 4GB RAM unit, an Octa-core processor. Graphics on the Vivo V5 Plus and the Gionee S6 Pro are powered by the Mali-T860MP2 processing unit. Both the 5.5-inch devices come with Android Marshmallow Operating systems. Like the Vivo V5 Plus, the Samsung Galaxy C9 is selfie-oriented. The C9 comes with a 16MP selfie shooter while the latter is equipped with a 20MP camera. Thus, offering better wide angle selfies. 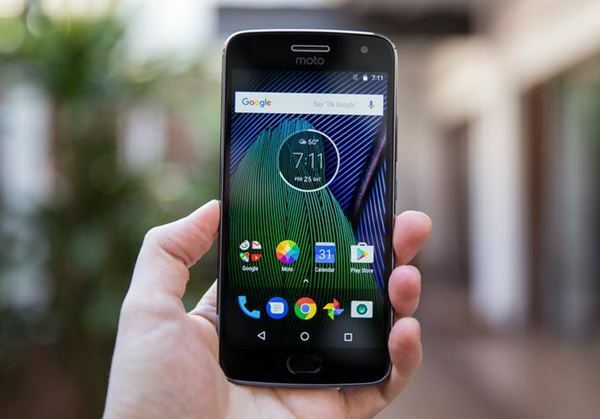 The Moto G5 Plus features a 5.2-inches Full HD display. It is powered by a Qualcomm Snapdragon Octa-core processor, 4GB RAM, and 32GB internal storage. The camera department includes a 12-megapixel sensor on a rear, while a 5-megapixel sensor on the front. The battery life is of 3000 mAh capacity, which is claimed to offer a day’s charge. Additionally, there is a support of fast charging, which is a relief to some extent. After the unveiling of a majority of new phones that are due to be launched. It’s an analogy has been made on how mobiles similar to Vivo phone will be hitting the market soon. However, Vivo V5 plus is the only model that flaunts dual front camera now. It’s not far when they will be introduced in mid-range phones too, which are cheaper yet similar to the Vivo V5 Plus in terms of specifications. 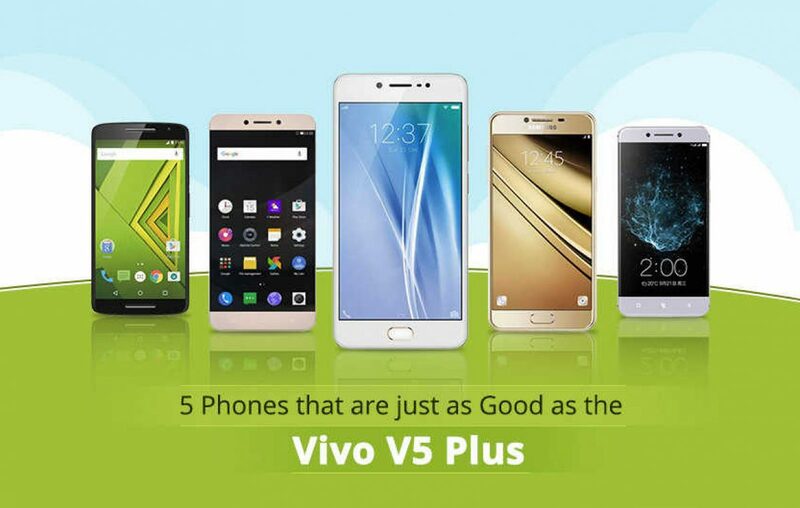 But there isn’t any other competitor who competes with the Vivo V5 in terms of its camera. There are a few mobiles that are just as good as the Vivo phone in terms of RAM, processor performance, and its design aspect. The competition is varied by a few attributes. 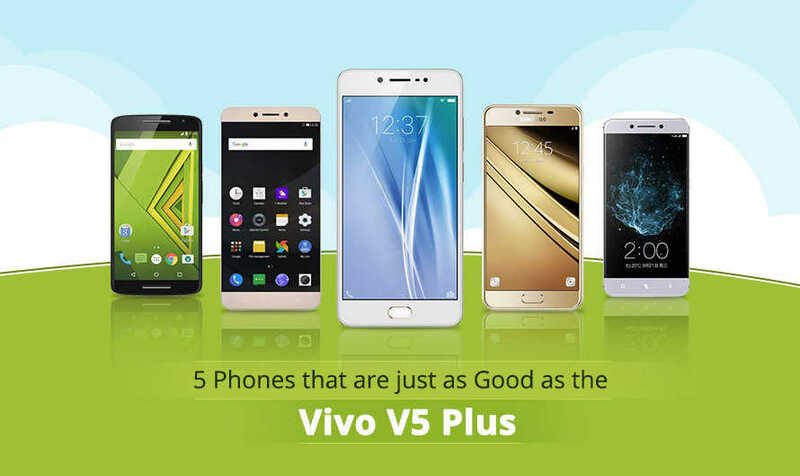 There are a few attributes that make the Vivo V5 Plus better than most of its competitor products.